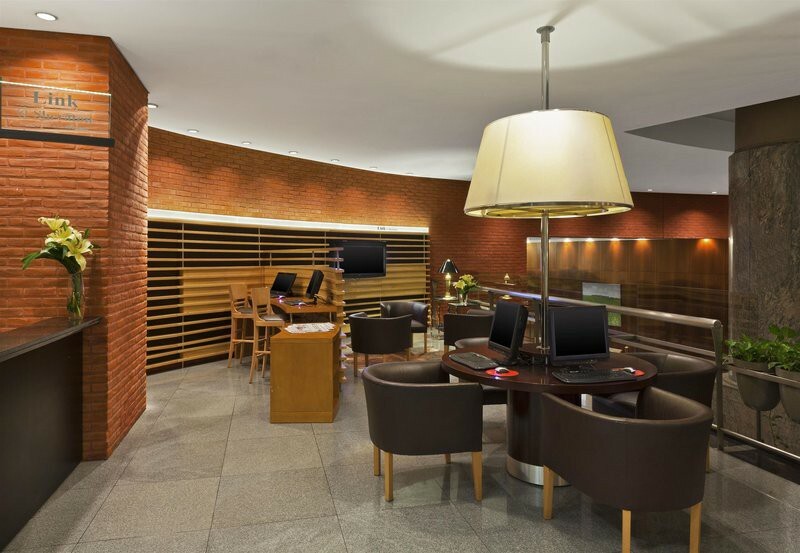 The hotel is a 10-minute walk from the Atlantic Ocean and close to Mar del Plata Golf Club and city center. 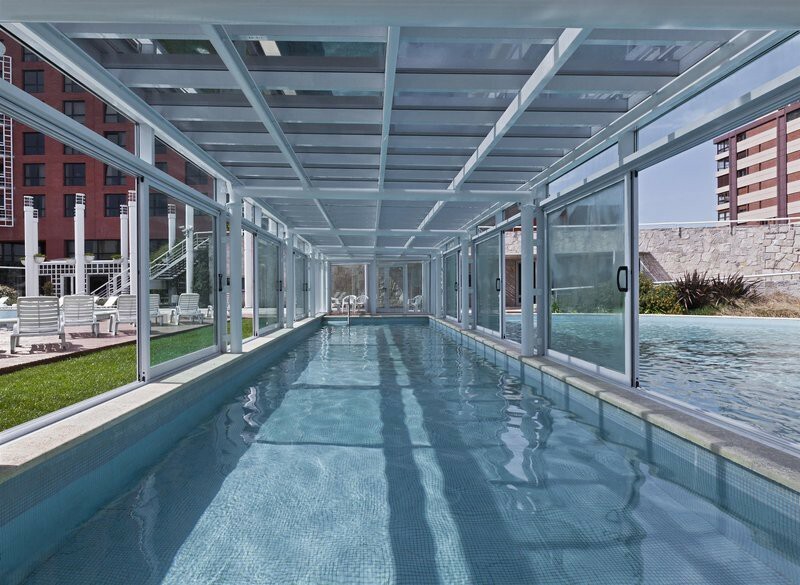 It features the Neptune Spa and Wellness center, and grounds with a heated outdoor swimming pool and an indoor indoor pool. 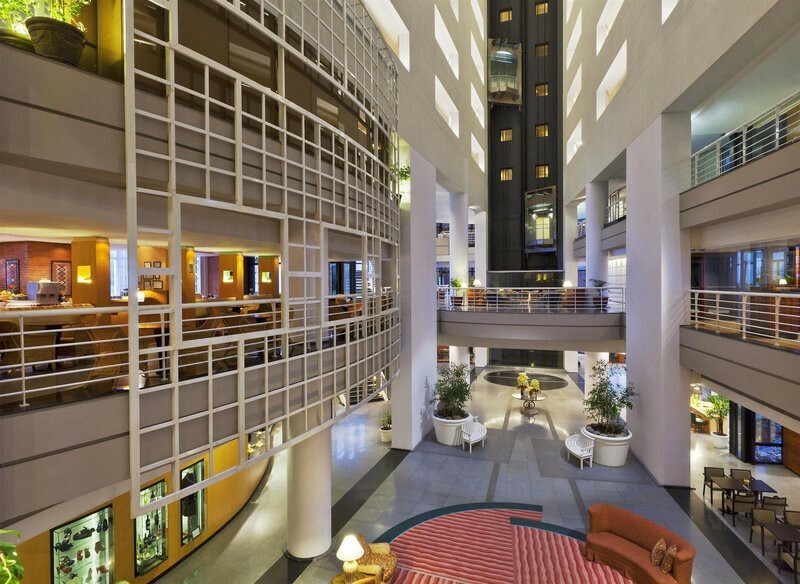 The Sheraton Mar del Plata Hotel has spacious rooms with city or ocean views. Guests can get a taste of the Argentinean cuisine in the La Pampa restaurant. The Las Barcas restaurant in the Sheraton serves seafood. 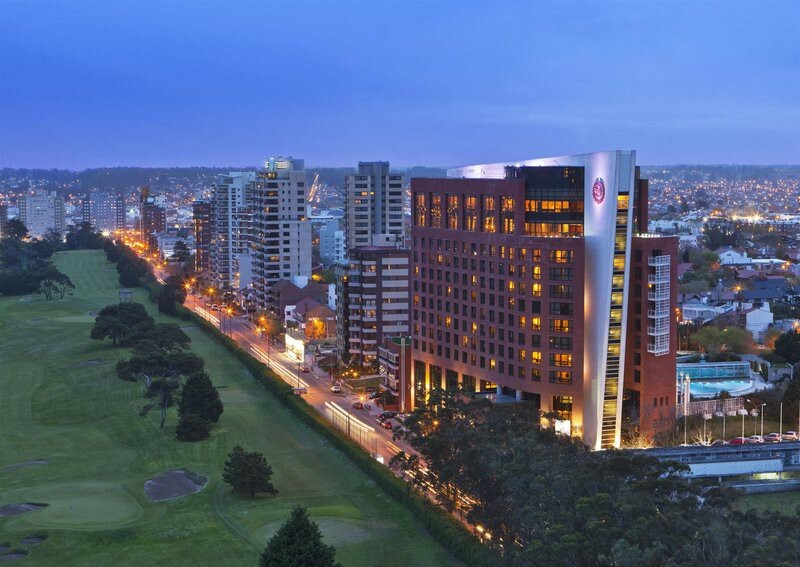 The city casino is a 30-minute walk from the Sheraton Mar Del Plata, and the Lagune and Hills are 12 miles away.